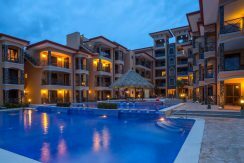 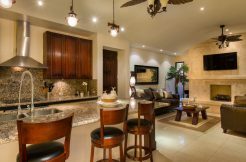 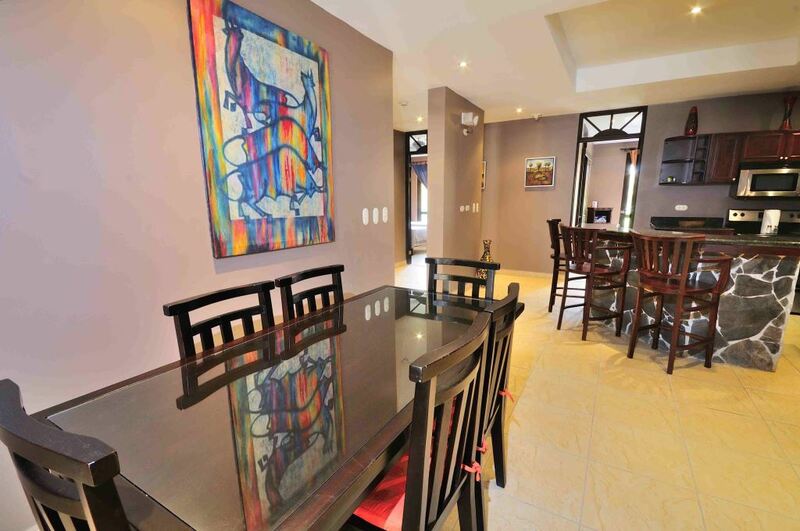 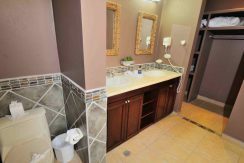 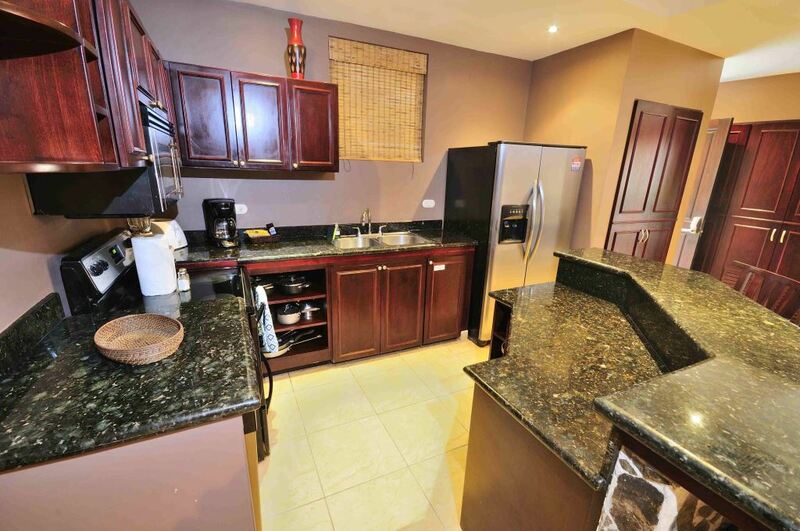 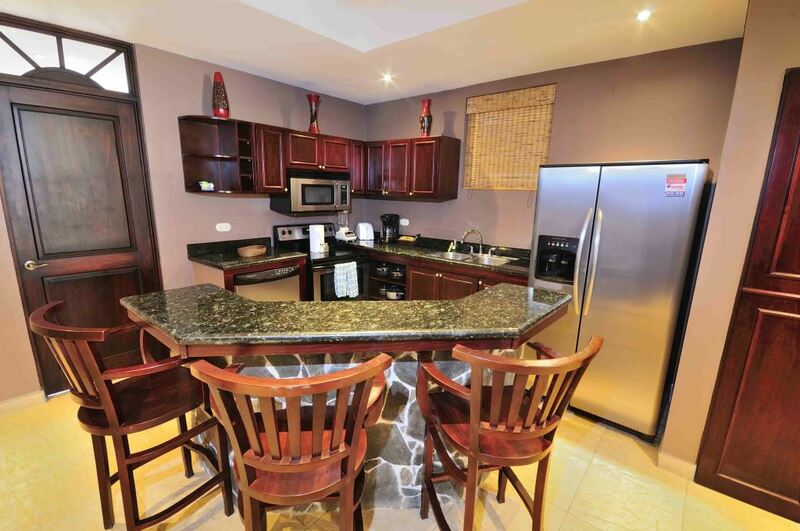 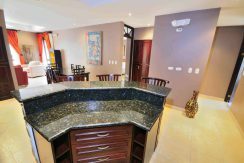 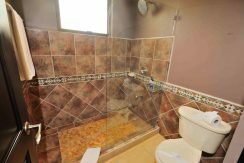 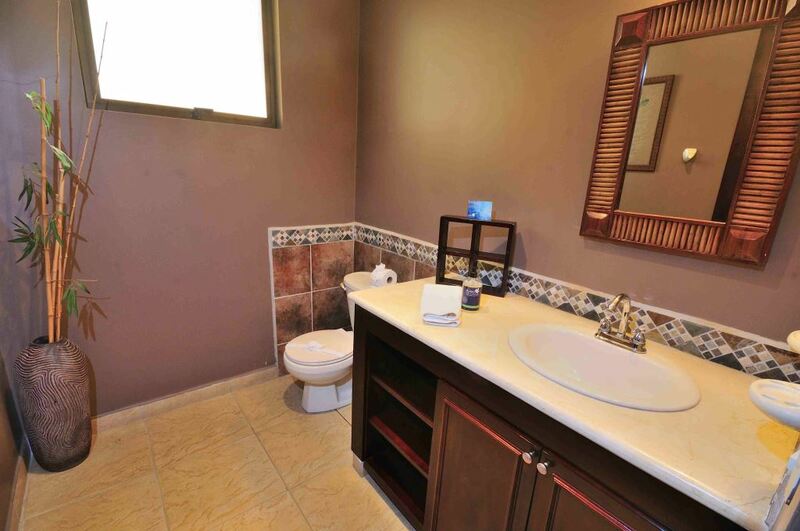 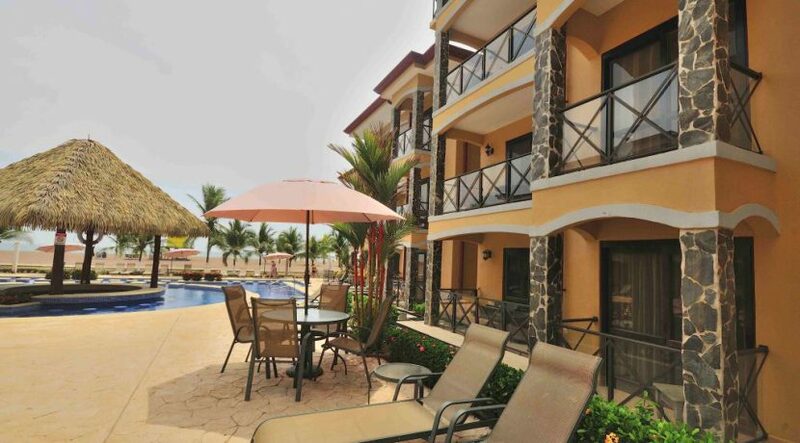 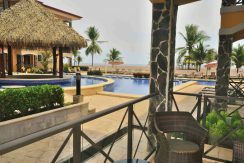 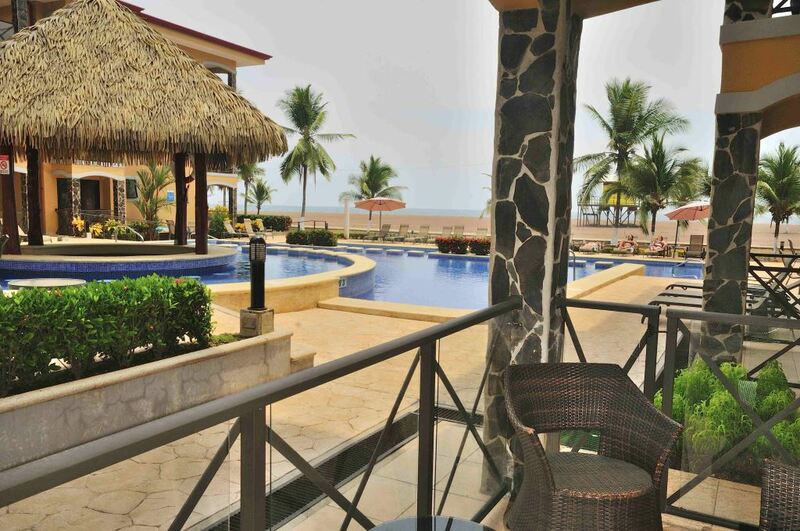 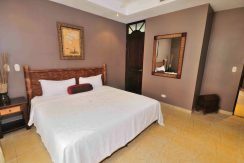 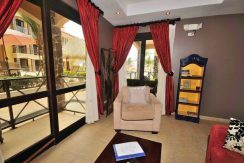 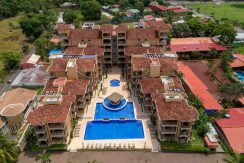 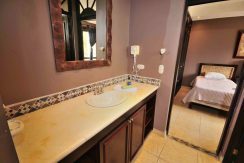 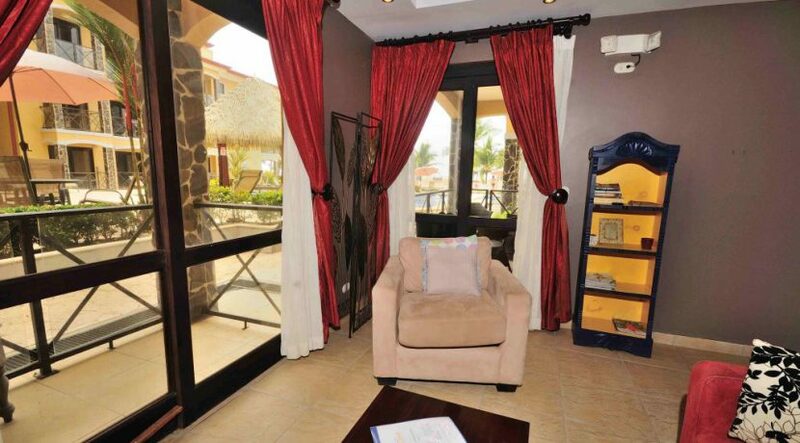 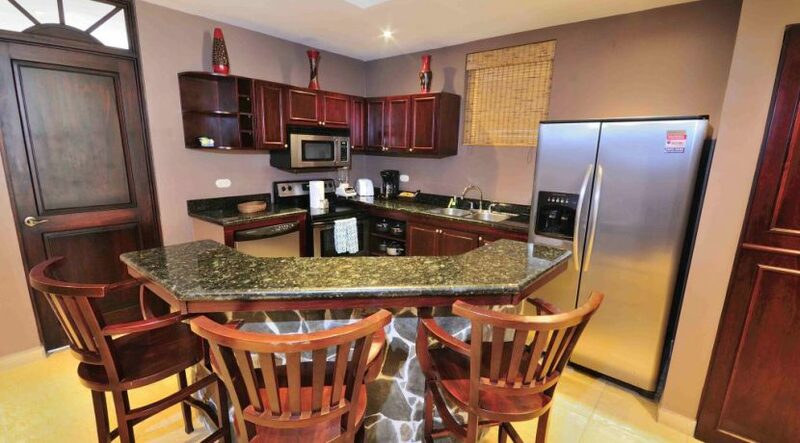 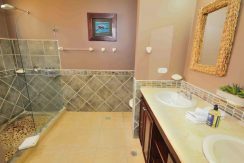 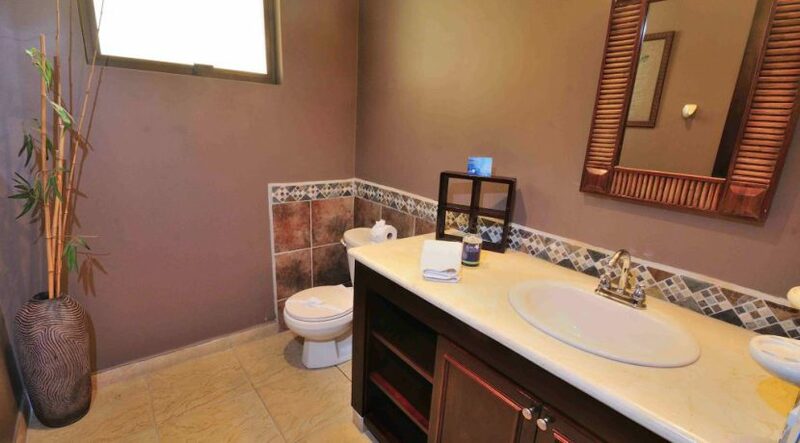 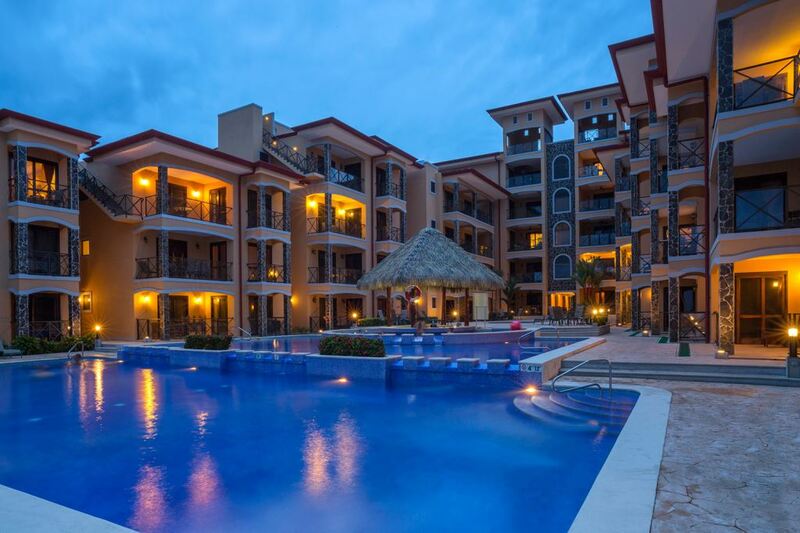 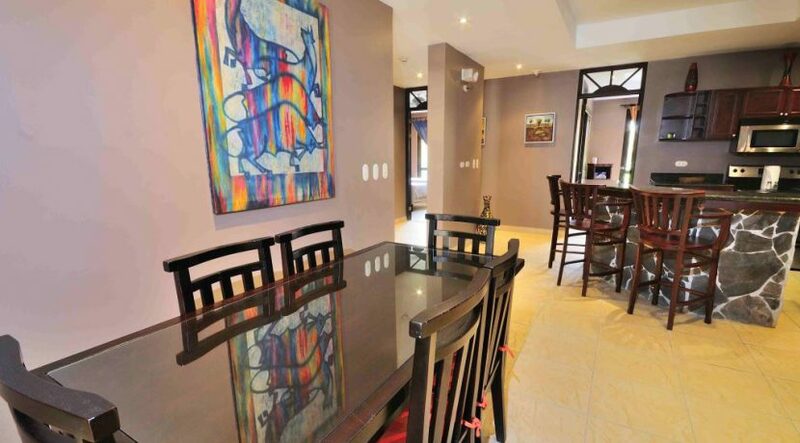 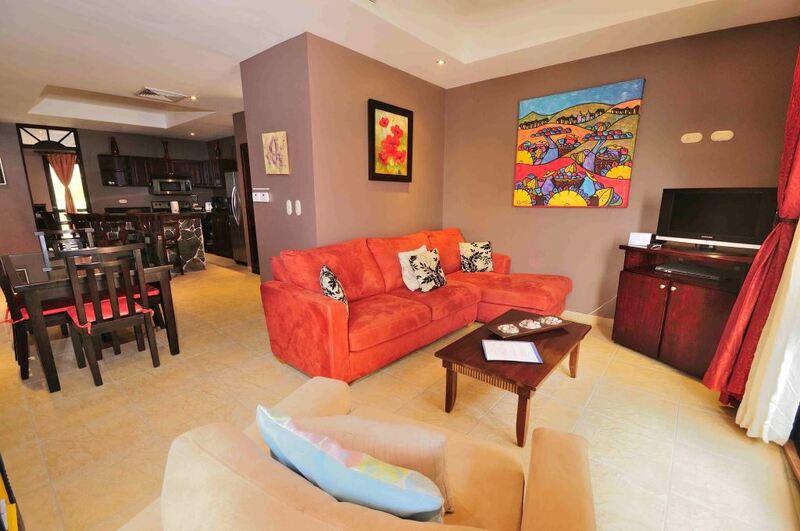 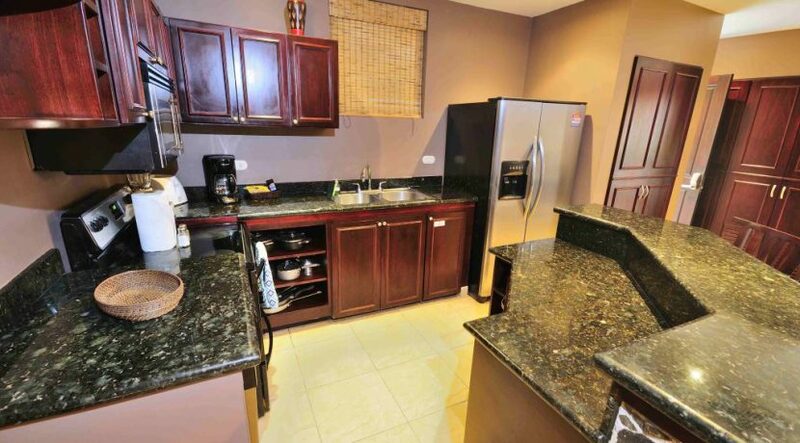 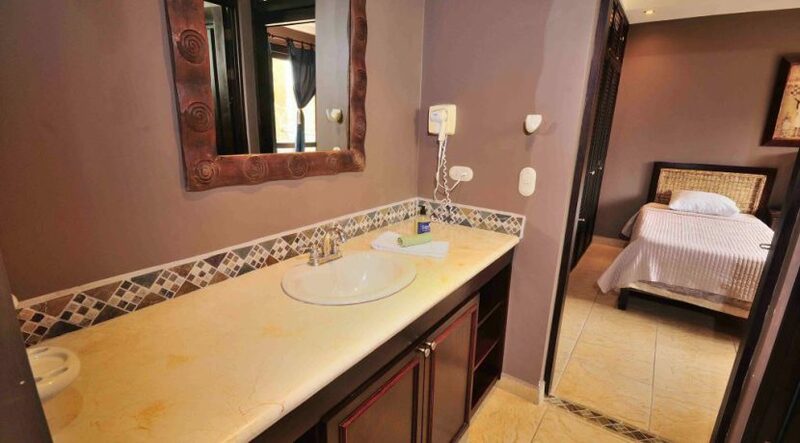 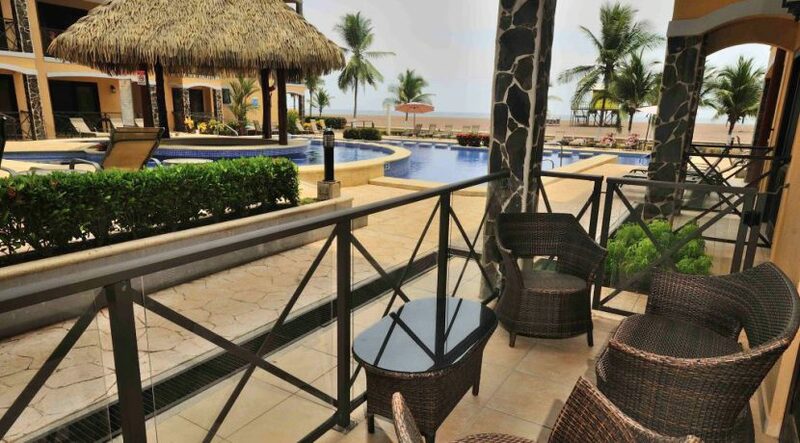 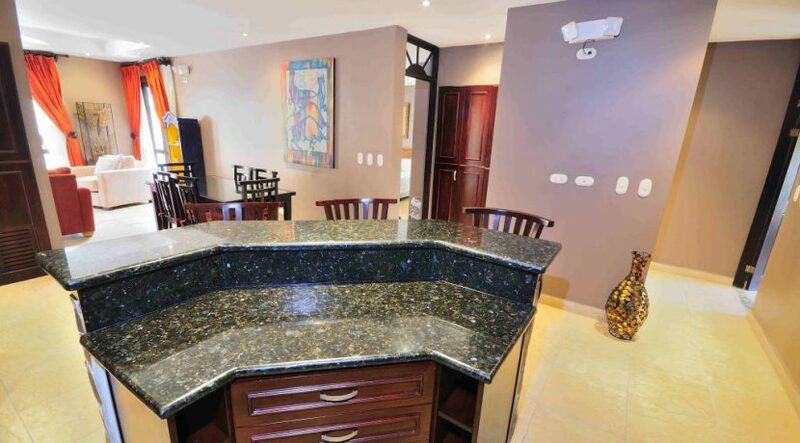 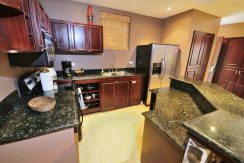 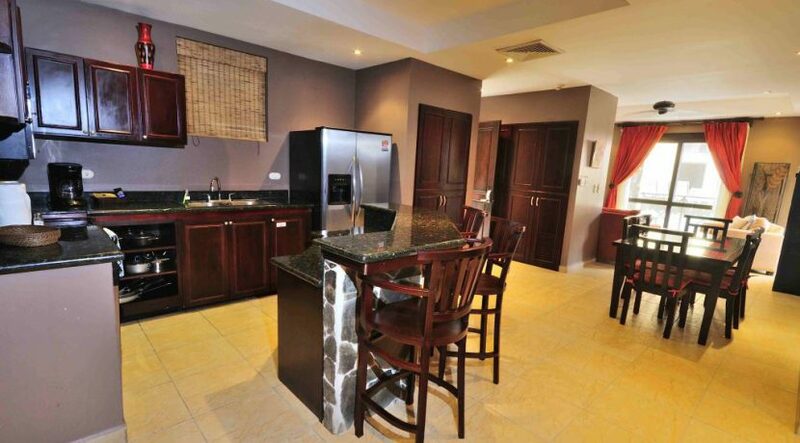 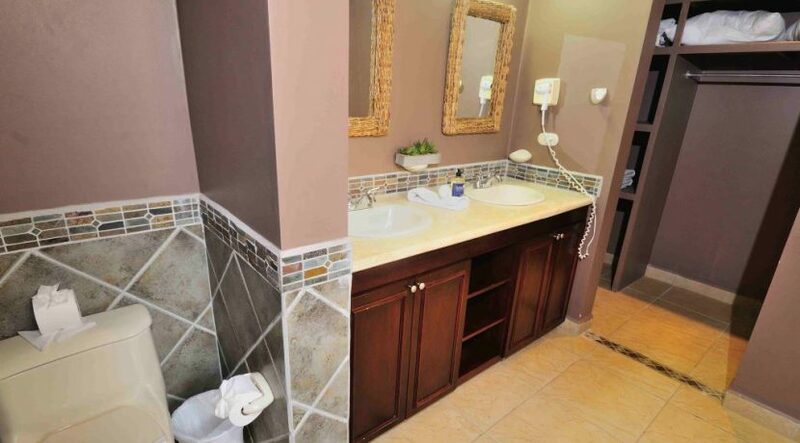 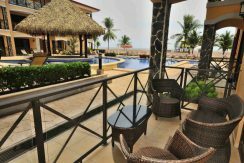 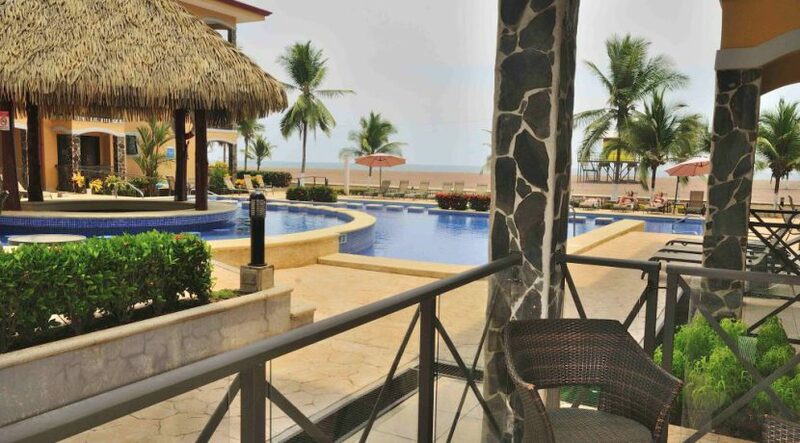 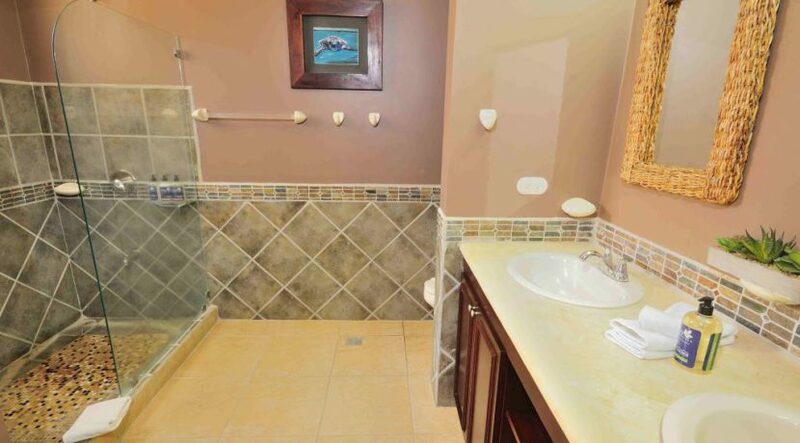 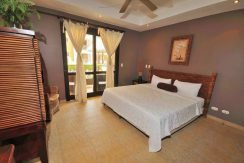 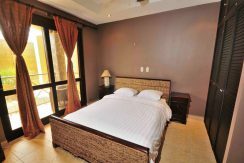 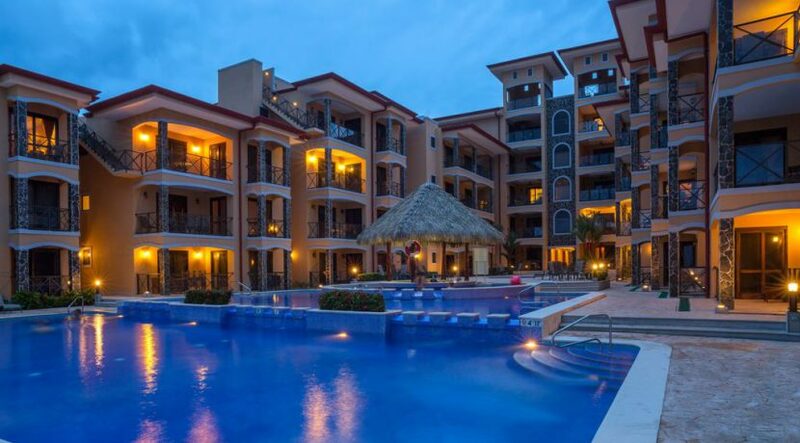 Located in the desireable Bahia Encantada ocean front development, this three bedroom, 2.5 bathroom condo is being offered fully furnished and turn key. 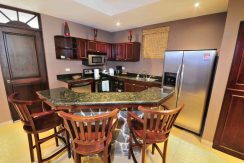 This unit spans approximately 1,500 square feet and features 3 balconies, central air, stainless steel appliances and granite countertops. 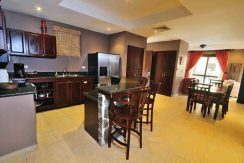 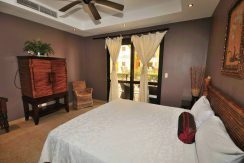 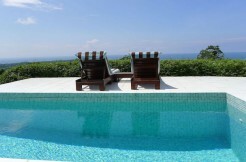 This residence is located on the ground floor offering easy access to the spectacular oceanfront pool and beach access. 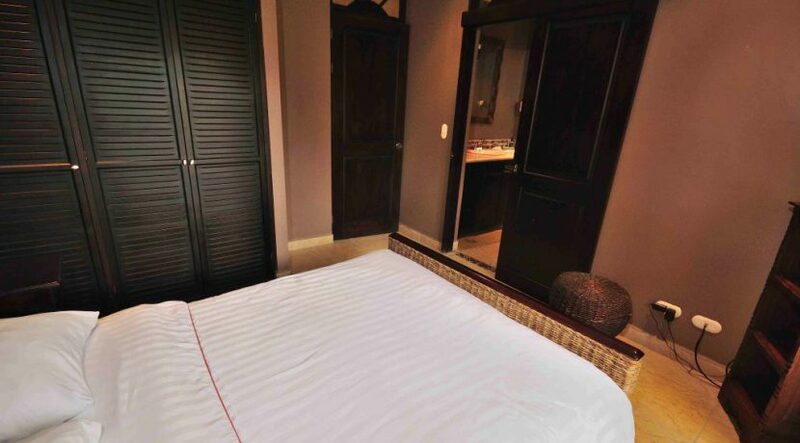 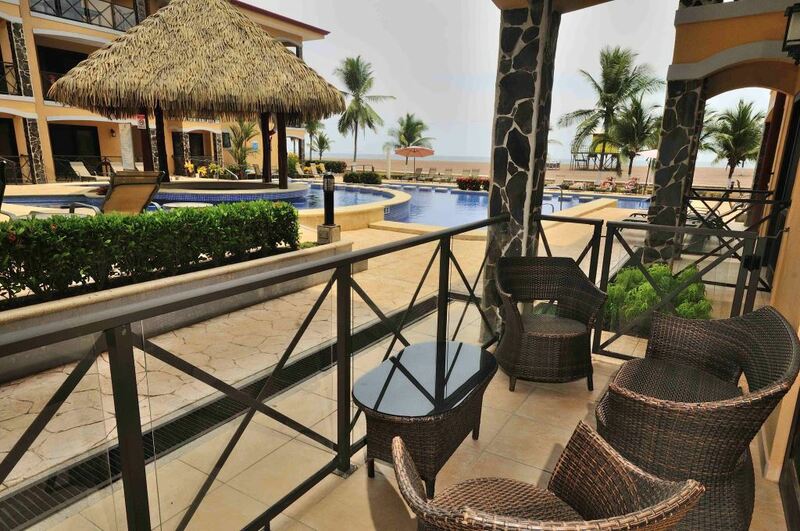 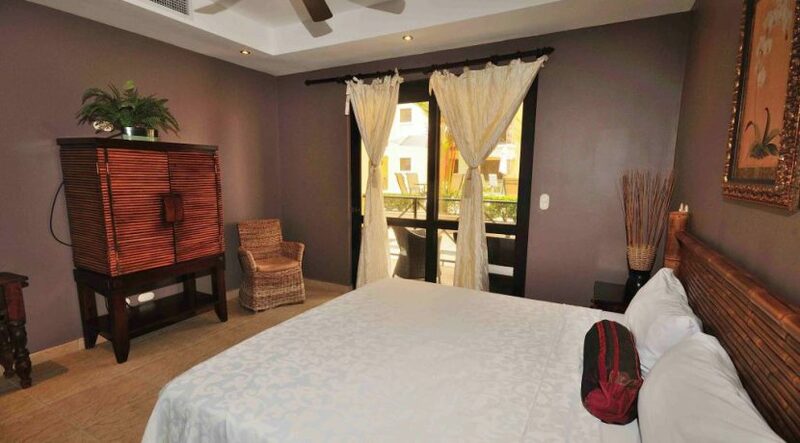 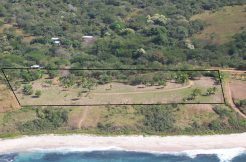 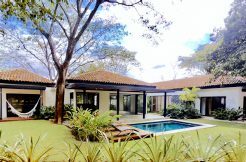 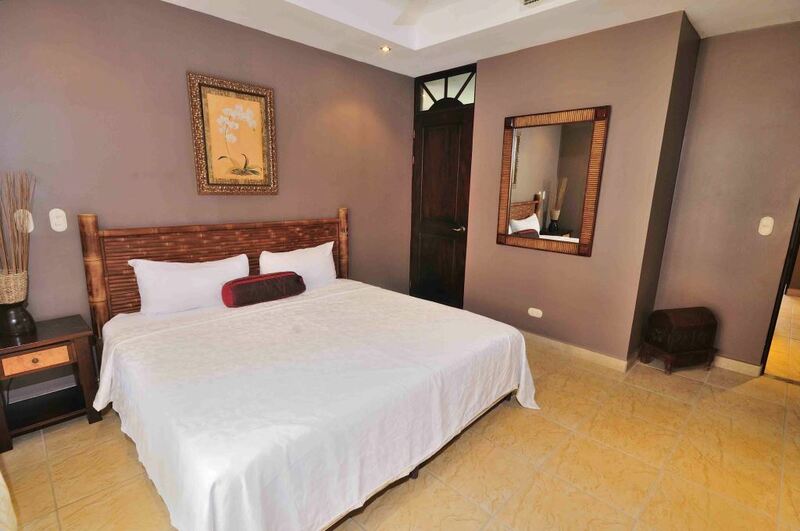 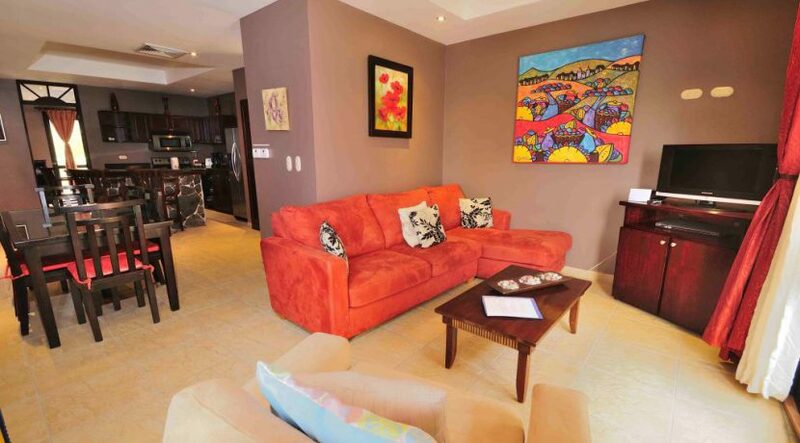 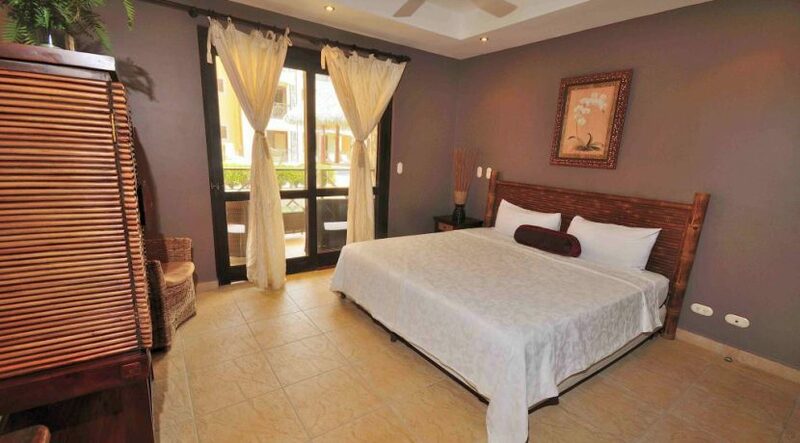 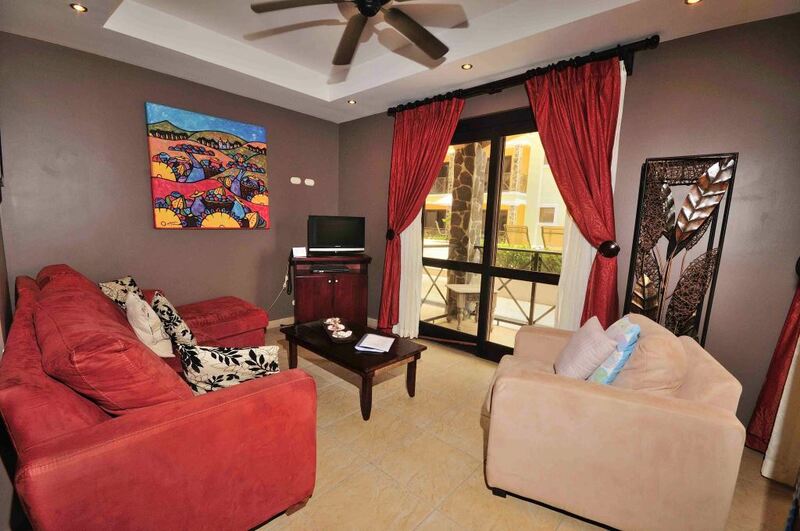 Bahia Encantada is located on the North end of Jaco Bay within close distance to all the amenities of Jaco Beach. 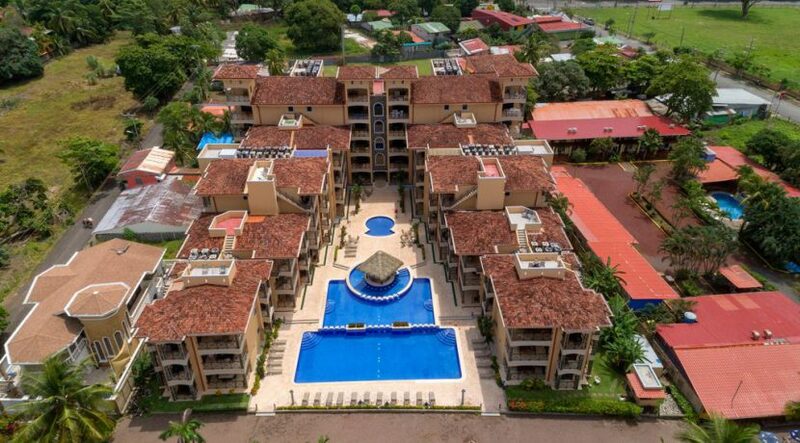 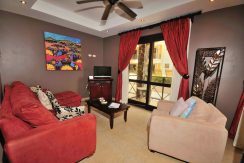 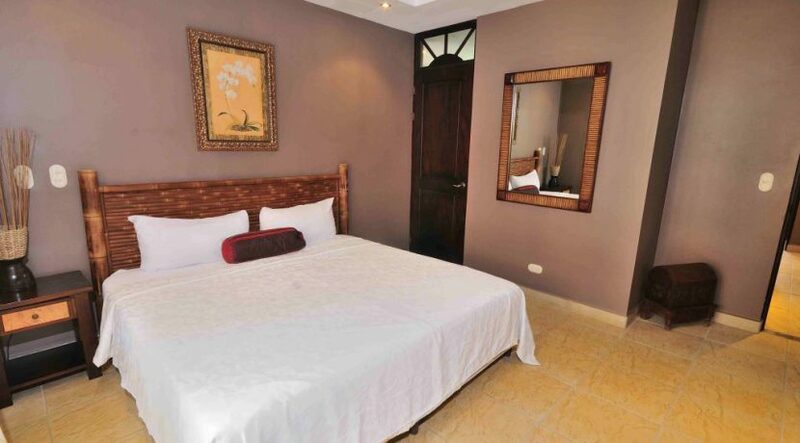 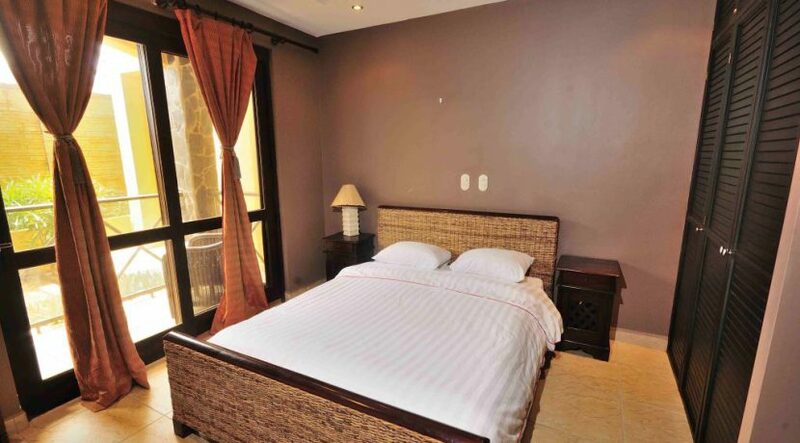 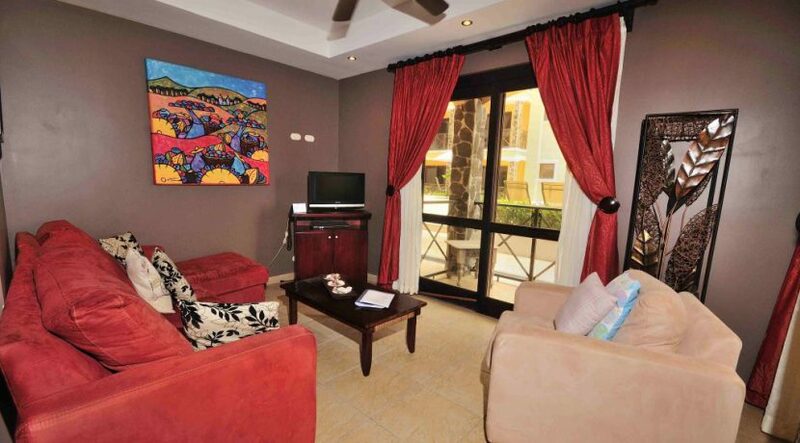 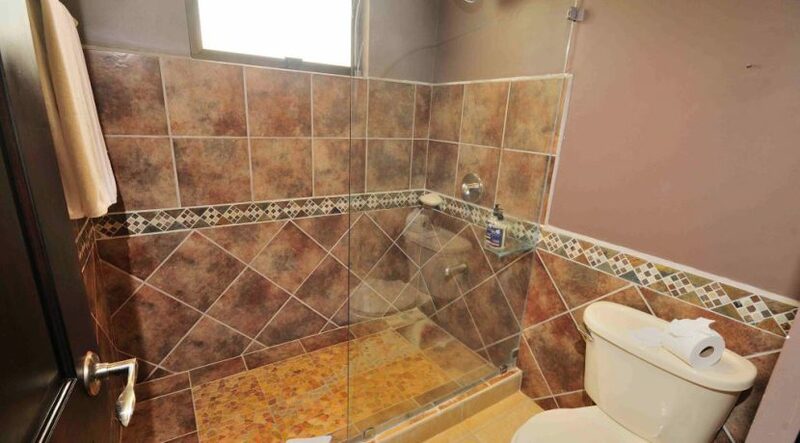 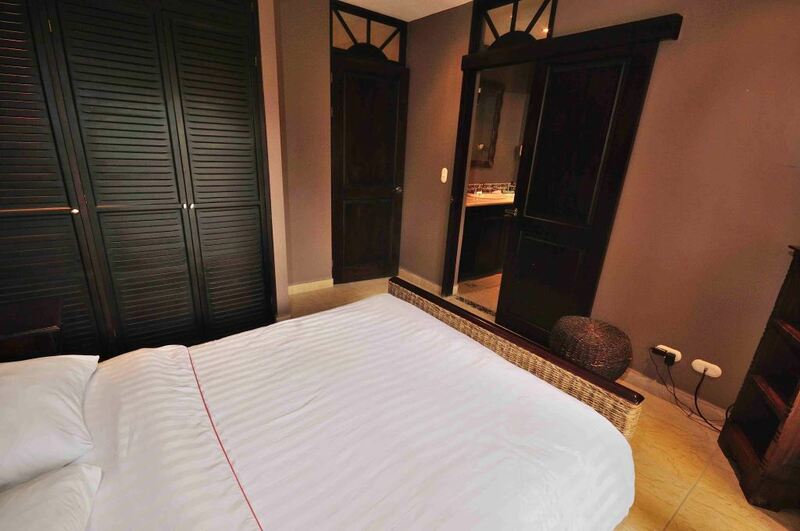 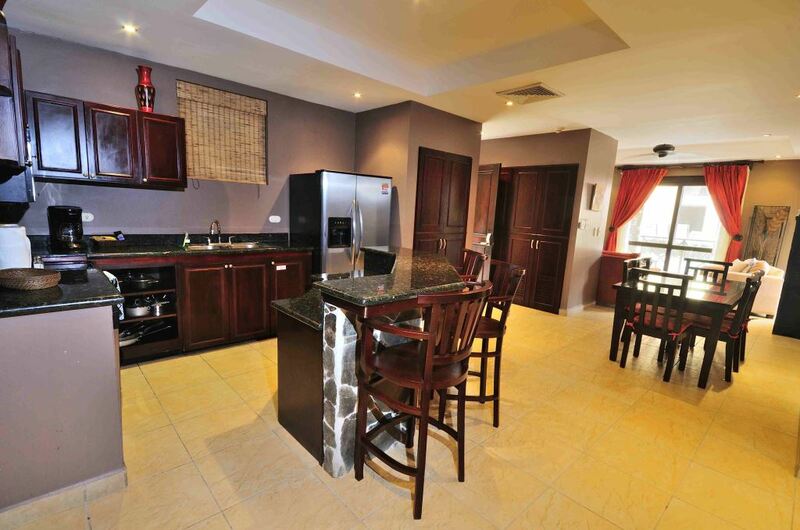 The development features ample parking, 24 hour security, and high speed internet. 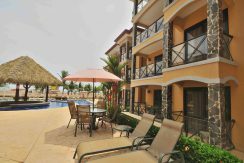 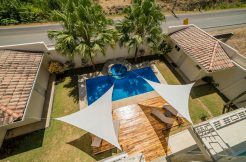 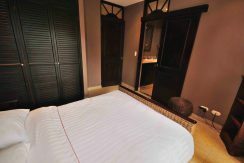 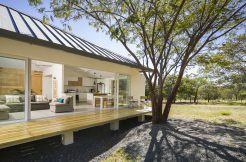 This community is very popular for vacation rentals making it attractive for owners who wish to rent their property when they aren’t occupying it.